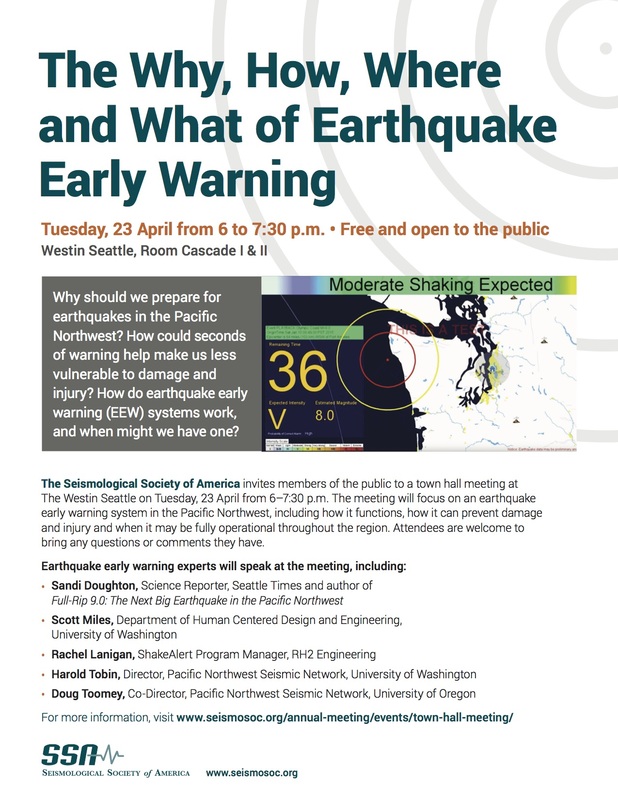 The Seismological Society of America will be hosting a town hall meeting on earthquake early warning systems in the Pacific Northwest as part of their 2019 Annual Meeting in Seattle. This event is free to attend! Earthquake-induced landslides represent a significant seismic hazard, as evidenced by recent earthquakes in Kaikoura, New Zealand and Gorkha, Nepal, and proper planning/mitigation requires accurate evaluation of the potential for seismic landslides. Engineers often tackle this problem through a detailed evaluation of individual slopes and more recently have introduced performance-based engineering (PBE) concepts into the analysis. Recognizing the compounding effects of multiple landslides across an area, earth scientists often evaluate seismic landslides at a regional scale. This approach sacrifices details, but provides a broader assessment of the impacts of earthquake induced landslides. 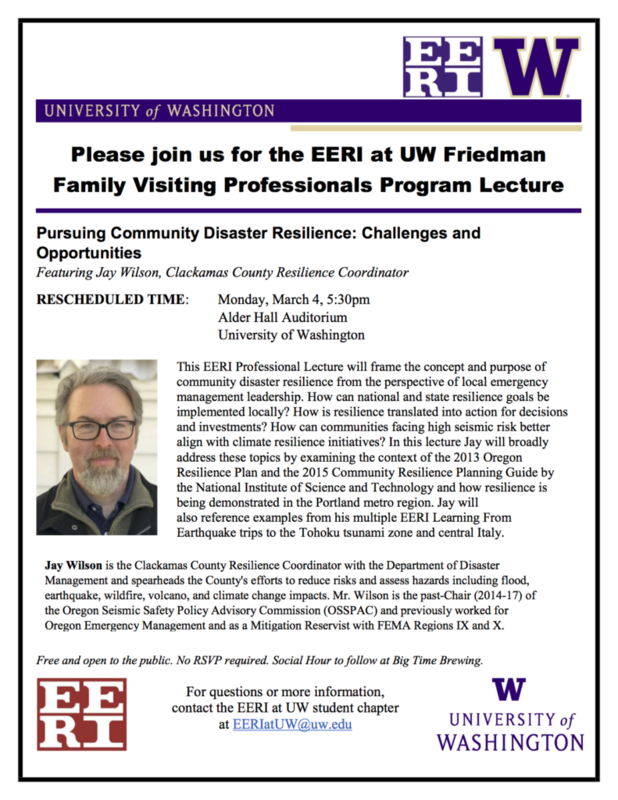 This presentation will describe the integration of performance-based engineering concepts into regional-scale seismic landslide assessments. The basic PBE framework for seismic landslides will be introduced along with the modifications required to apply it at a regional scale. The application of the approach for a seismic landslide hazard map will be presented. The use of seismic landslide inventories to validate regional landslide assessments will be discussed, along with advancements in developing seismic landslide inventories using remote sensing techniques. Finally, research needs required to further advance regional seismic landslide assessments will be presented. g and also a Senior Research Scientist at the Bureau of Economic Geology at the University of Texas at Austin. 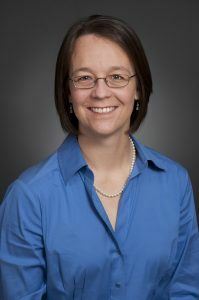 Her research interests include seismic site response analysis, earthquake-induced landslides, field reconnaissance after earthquakes, and remote sensing of geotechnical phenomena. The UC Berkeley Seismo Lab just released an Android app called MyShake (myshake.berkeley.edu). Our goal is to build a worldwide seismic network and use the data to reduce the effects of earthquakes on us as individuals, and our society as a whole. MyShake also provides users with information about recent earthquakes around the world and significant global historical earthquakes. ​ Location services (at least low power mode) is required for this app to really have the most impact. We hope to have an iPhone version ​in the future. And here you can read about the various investments being made by the federal government and private partners towards national earthquake resilience. The U.S. Resiliency Council® (USRC), a new organization that will implement a building rating system for the earthquake performance of buildings, was formed as a 501(c)3 nonprofit organization. Its objective is to facilitate the use of technical standards and systems such as those developed by SEAONC and ARUP as a basis for owners, lenders, communities, and other stakeholders to evaluate and communicate building resilience objectively and consistently. A long term goal of the USRC will be to consider a broad range of perils beyond earthquakes (e.g., hurricane, flood, blast). 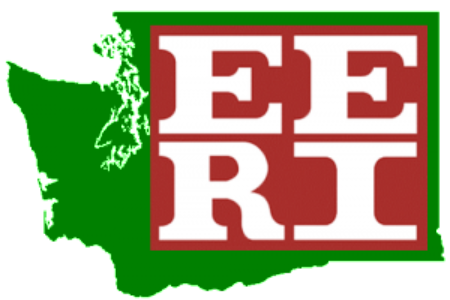 The USRC will award Earthquake Resilience Ratings, much like the US Green Building Council® issues LEED® ratings. The USRC will establish an accreditation program for professional engineers who wish to employ the rating system. The USRC will also include peer review and validation of ratings. These features of the USRC rating process are a direct response to stakeholders’ perceived need to ensure integrity of the system. A key principle of the USRC is that it will not develop technical standards for assessing risk. Rather, the USRC’s board and technical advisory committees will identify existing or developing technical standards (e.g., SEAONC and ARUP systems) that can be used to generate a rating. At this time, the USRC is looking for firms and individuals to become Founding Members of the organization. Founding members will demonstrate industry leadership to create widespread interest in greater earthquake resilience. In addition, founding members will help establish initial priorities and long-term strategy of the USRC, including specific benefits of membership. If you have such an interest please contact EERI Member Ron Mayes (rlmayes@sgh.com; 415-343-3031) for further details. Build Change is looking for lead engineers to work on projects in Indonesia and the Philippines. A great opportunity for international work with one of the best earthquake risk reduction non-profits in the field.